Hurry and claim these valuable Advil coupons while you can. There are multiple coupons up for grabs. 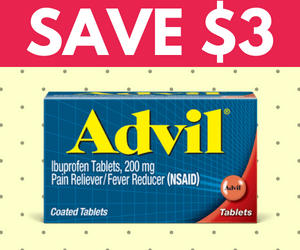 You can save $3.00 on a variety of Advil products including Advil Nighttime, Advil Cold, Advil 12-Hour, and more. Learn more about different Advil products here. To get yours, select your province and then print out your coupons. The coupons expire 1 month after printing. Share this great offer with your friends and family! 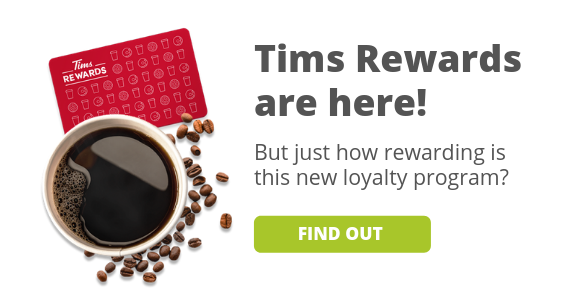 Want even more coupons? 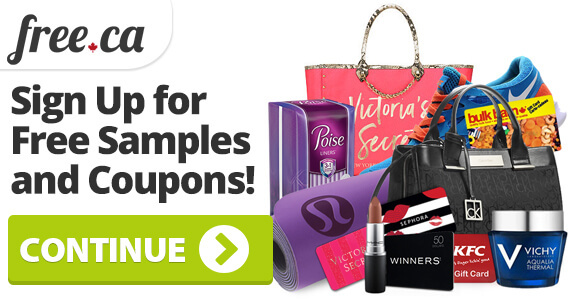 Check out our coupons page!